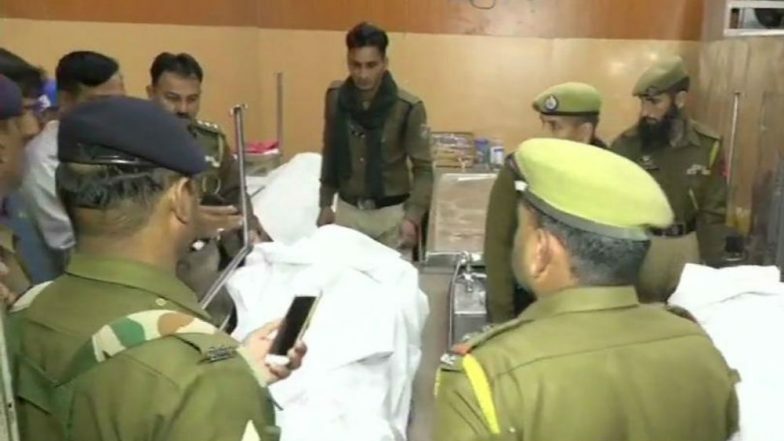 Srinagar, March 20: A CRPF jawan named Amit Kumar in Jammu and Kashmir's Udhampur camp killed three of his colleagues and also tried killing himself after a brawl broke out while they were playing Holi, said reports. The incident took place in Battal Ballian locality in Udhampur district. According to reports, the soldier who opened fire also sustained injuries in the incident after trying to shoot self. All the CRPF jawans who lost their lives belong to 187 battalion. This is a developing story and further details are awaited.